Our same great formula but now available in a spray!! 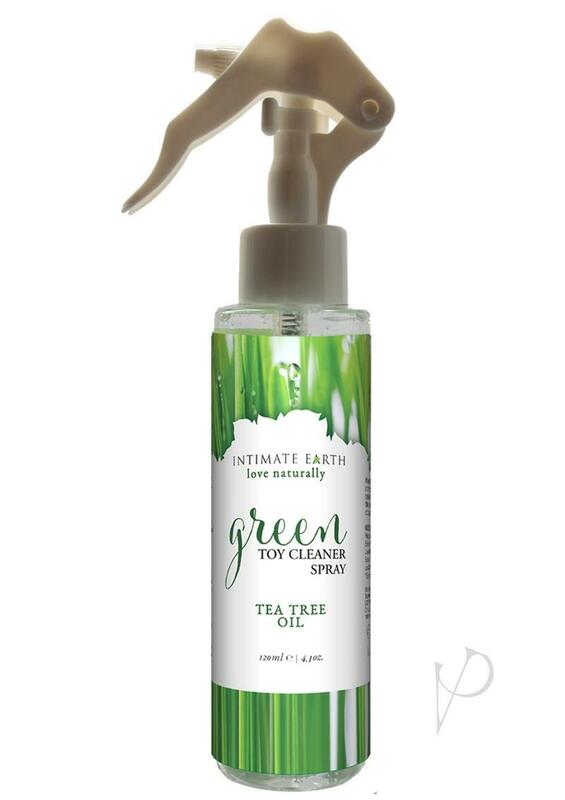 This one of a kind toy cleaner is infused with natural cleaning ingredients such as tea tree oil, lavender oil, and our company?s signature natural anti-bacterial ingredient Guava Bark. We offer a toy cleaner that is Triclosan and alcohol free, making it as gentle as possible on every type of toy material, as well as the human skin.